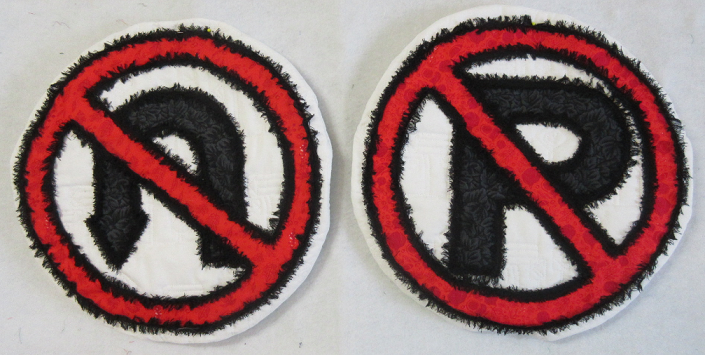 How fun are these traffic sign pillows for a little boy’s room? Make one or more cushions or combine several into a quilt. The simple graphic designs are easy to applique and then trim with the bias strips. The pre-cut chenille strips are easy to attach and then fluff up with a brush or wash in the washing machine.